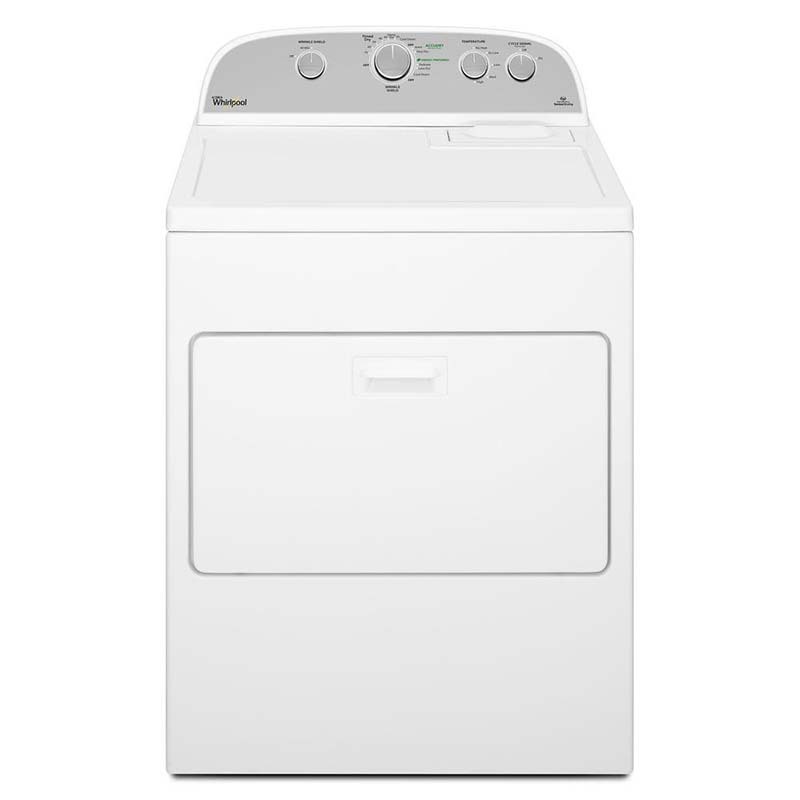 Thoroughly dry your laundry the first time around with the Whirlpool 7.0 Cu. Ft. Gas Dryer, featuring ACCUDRY sensor technology. This model measures moisture levels to determine when to end each cycle-preventing under- and over-drying in the process. It features 13 dry cycles, handles large loads with ease and its drum sports a powder-coat finish to protect your clothing from snags.